Everything you previously had to organize in separate systems and lists is now brought together centrally in one place and automatically updated. You no longer have to enter participants manually in an Excel spreadsheet, the entire ticketing process is handled via the Bemer Event Manager and you always have your figures and budget in view. In short: You don't lose track and are thus in a position to organise your Bemer event better and more efficiently. 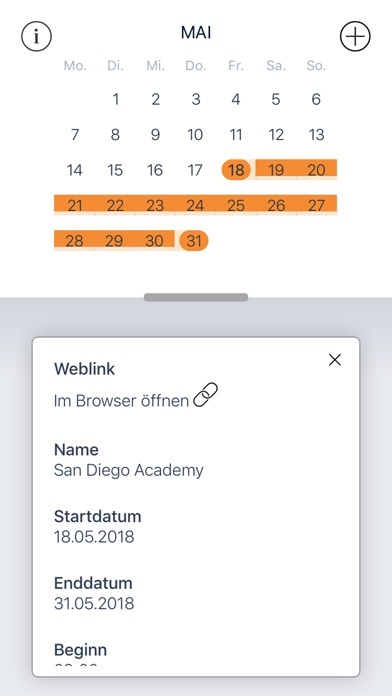 You have chosen a date and a confirmation from your desired guest speakers and workshop leaders using the Events section in your BEMER BBO. You create a schedule and book the location. 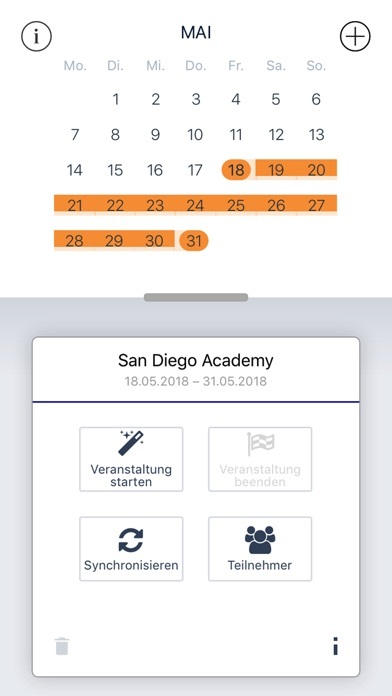 Based on your budget and the expected number of participants, you calculate the ticket price if you do not offer your BEMER event completely free of charge. 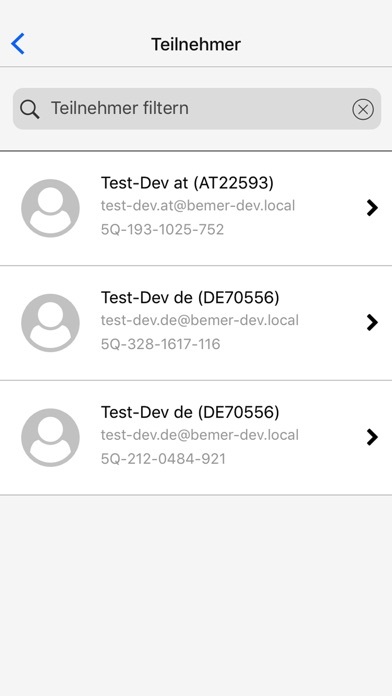 You can load the event that you created in the BBO directly into your BEMER Event Manager App by scanning the QR code or typing the event ID. The QR code is also used for ticketing. Your participants receive the QR code with their ticket and can use it to register for the event. 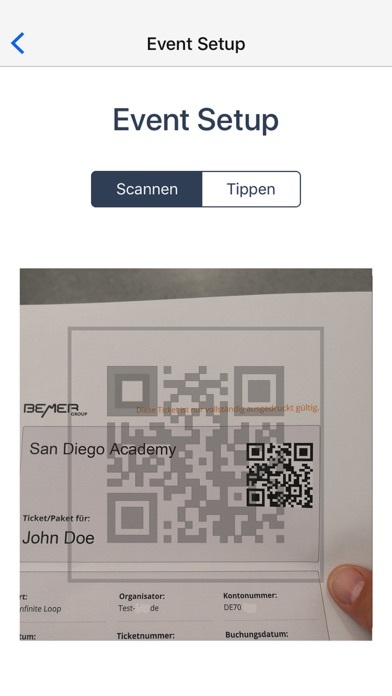 With Bemer Event Manager you can scan the tickets of the participants at your event. The participants confirm the registration with a personal individual PIN. Go to your BBO for a more detailed explanation.